The RBA has cut the official cash rate to 1.5%. 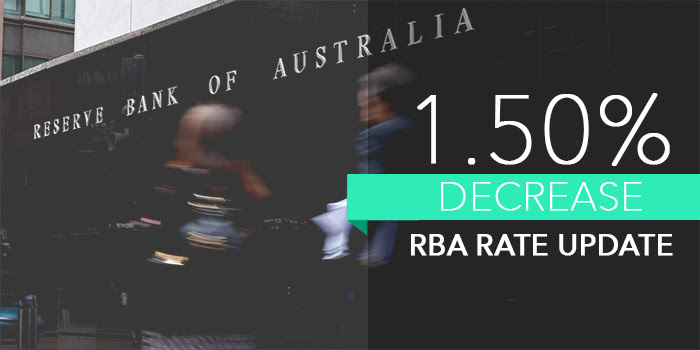 This result was widely predicted with many experts tipping the RBA would lower the rate to provide some stimulus for the economy following last week’s disappointing CPI numbers. Amidst the dramatic U.S. election campaigns of Clinton vs Trump, a turbulent market in the EU following Brexit and the Turnbull government remaining in power, the RBA has opted to try and trigger an increase in consumer spending this month. What does all this mean for home owners and buyers? 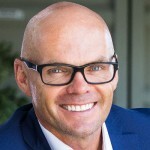 This may also give the property market a boost provide an opportunity for Australians to take advantage of the record low interest rates and competitive offers available in the market. in the nation’s capital cities? 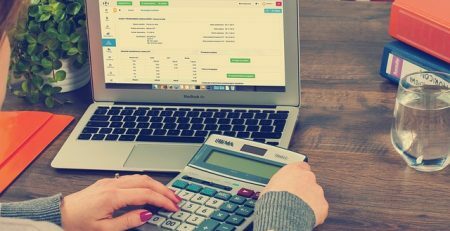 While the official cash rate has been slashed, banks and non-bank lenders continue to move their rates out of cycle and there may be a better product for your circumstances. If you want to discuss your home loan rate, fees or structure, please feel free to get in touch today. 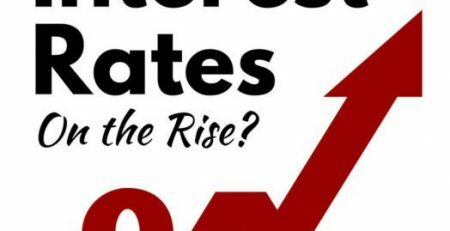 When will interest rates rise – What should you expect?